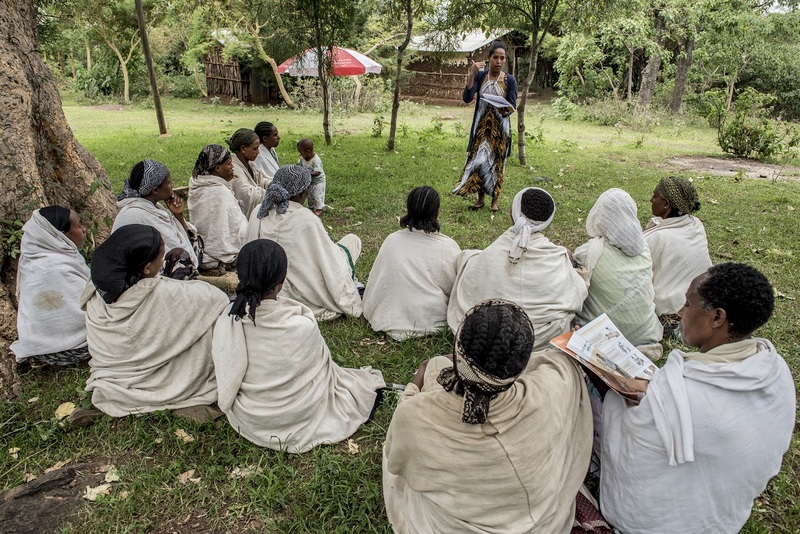 In Yifag kebele, midwife Balaynes Siraw discusses the importance of antenatal care (ANC) with a group of local women. She stresses that ANC visits are important for identification of pregnancy risks, management of complications, and furthering health education. About 30 women from this kebele usually attend the group. 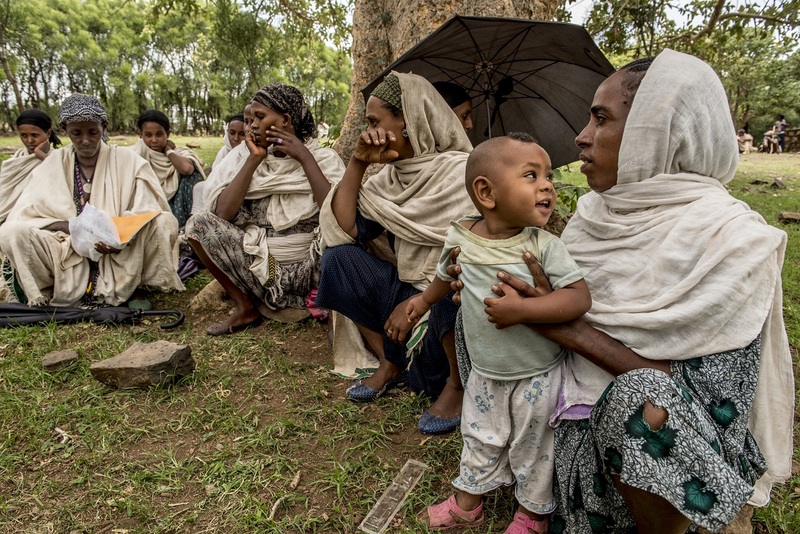 Participant Kalkiden Ambew – pictured holding her one-year-old daughter – is pregnant with her second child. Many Yifag men are involved in helping women seek antenatal care, a facility delivery, and follow-up postnatal care. 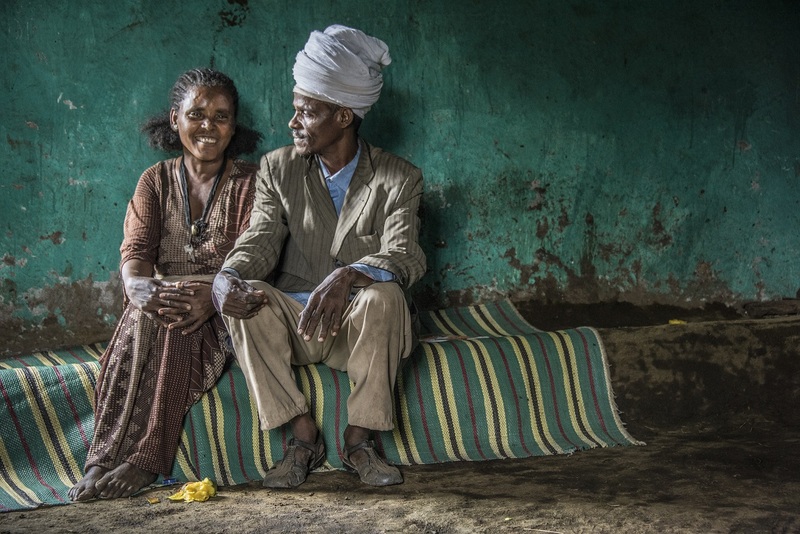 Pictured is local priest Tegen Asmare and his wife of 34 years, Tobiya Eneyew. 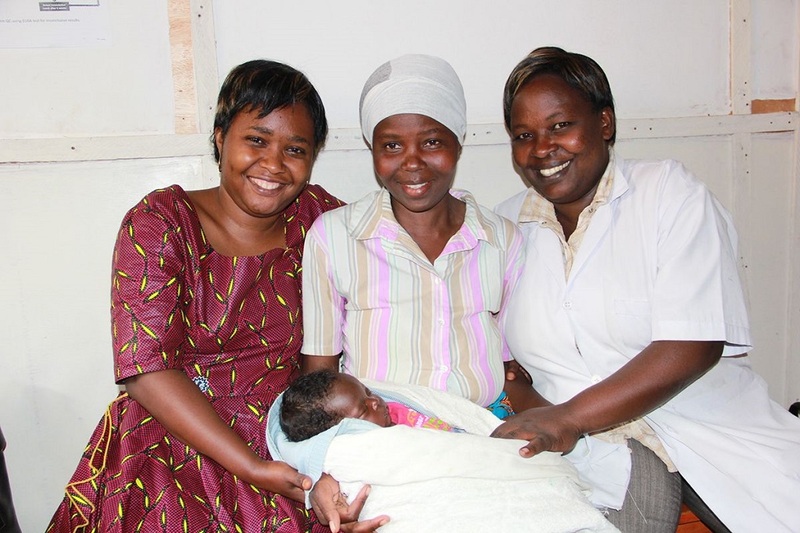 He has encouraged more than 100 women to go to the local health center for care and delivery. 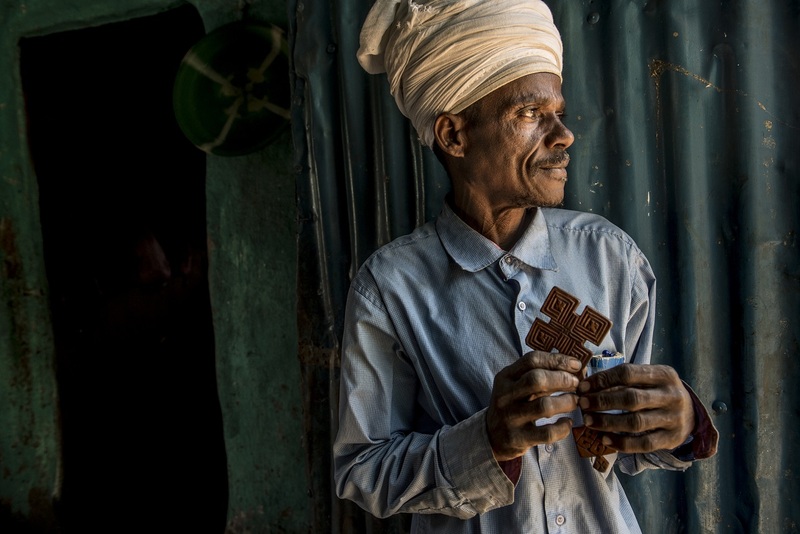 Asmare takes time during his sermons to talk about the importance of maternal and newborn health. A father of seven, he shares the story of his firstborn’s home birth, and the fact that all of his other children were delivered at the health center. 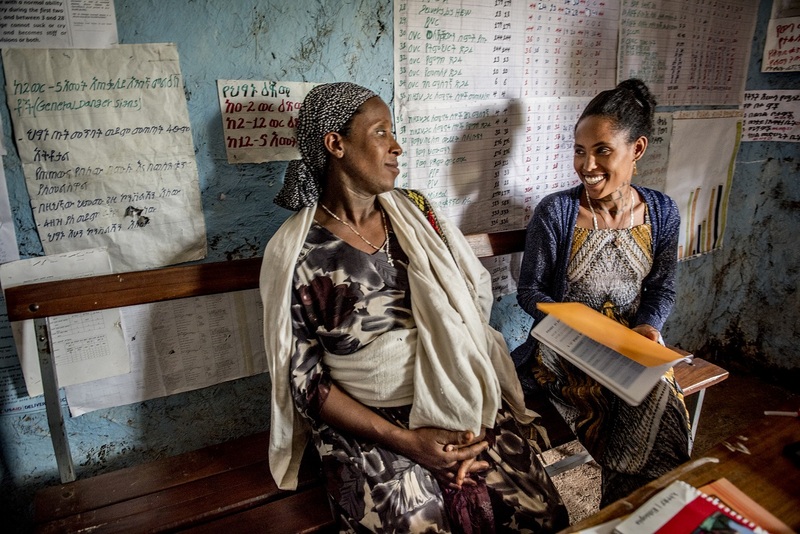 At Yifag’s health center, Midwife Balaynes Siraw provides services to women who come for care. Here she meets with Mantegbosh Wabet, who is in labor with her fourth child. 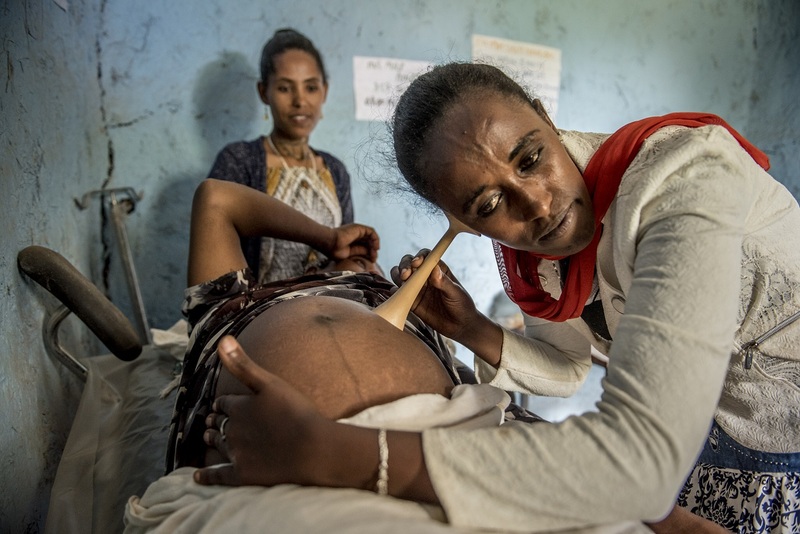 As midwife Belaynehs Siraw looks on, Wubit Tayachow – Yifag’s Health Extension Worker – uses a fetoscope during Wabet’s examination. 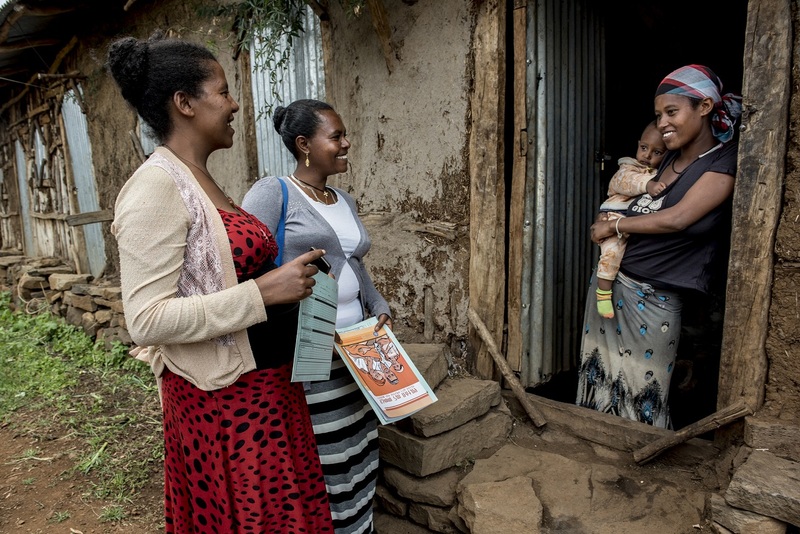 One home visit, one community group at a time, MCSP is working in Ethiopia to increase access to services proven to improve birth outcomes. To learn more about our work, click here. 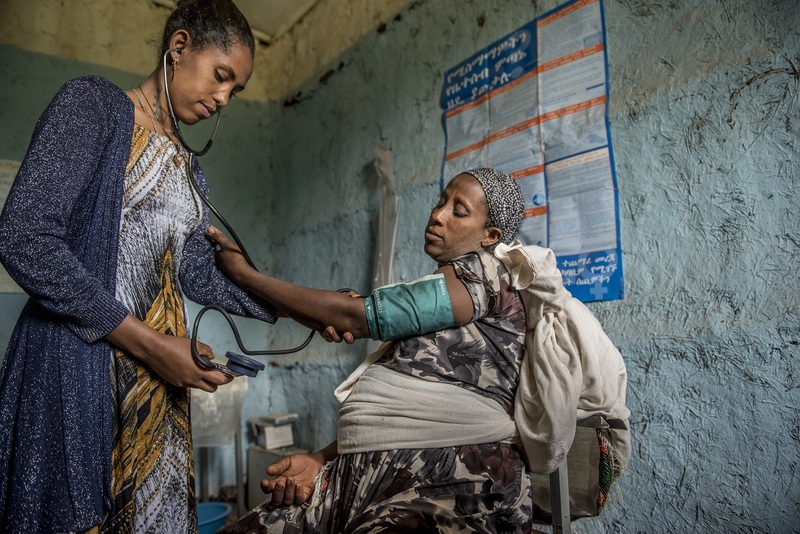 In northern Ethiopia, the kebele – or community – of Yifag is coming together to improve the health and well-being of their mothers and newborns. It’s an uphill battle. Nationally, roughly 80% of deliveries occur at home, and interventions like antenatal and postnatal care are underutilized. But with support from MCSP, every level of Yifag kebele is doing its part to save lives. Whether it’s in conversations under a local tree or a sermon from a community pastor, residents are using their voices and taking action to improve their health.